2017 Montana leftover elk tags now available. 7/3/17: Currently there are 272 elk combo licenses available. 5/15/17: Alternate list for Montana nonresident deer is now available. Sign up for the alternate list after logging in to your MyFWP page. 05/10/17: Turns out FWP has some elk combo tags available, but you have to call to purchase. There are elk tags available, however depending on how the licenses were applied for (if they applied and were unsuccessful) a call has to be made to the FWP for them to edit some information in the computer before each individual license can be purchased. Kinda confusing but as of now they said there is 1,200 license available. 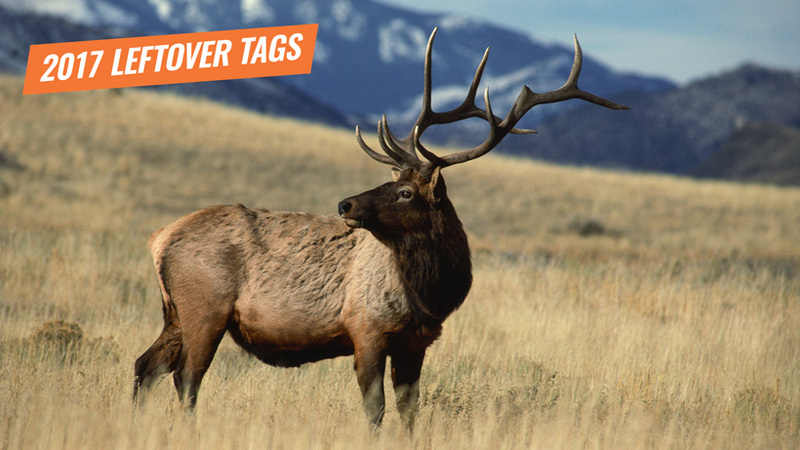 05/09/17: As of 5:20 p.m. today, the leftover elk tags are now sold out for online purchase - must call. Montana's 2017 leftover nonresident elk combination hunting licenses are now available on a first-come-first-serve basis. They became available yesterday, May 8. You can pick up a license over-the-counter or online here, but you should act fast before they sell out! 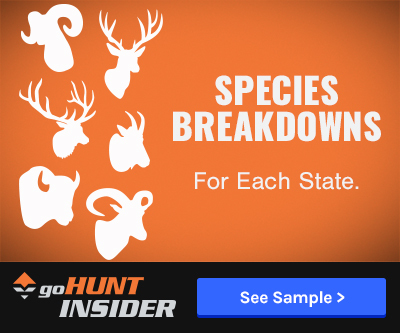 Nearly 80% of Montana's general hunt districts hold a strong chance of producing bulls with the trophy potential of 300” Boone & Crockett (B&C) or better. Whether you’re trying to harvest the bull of a lifetime or simply looking to fill a tag, Montana has a lot to offer on the general season hunts. 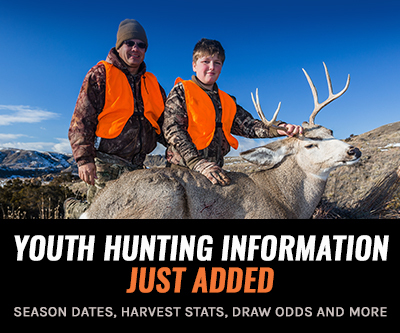 Archery hunters will enjoy a six week season that includes the elk rut and rifle hunters will see a five week season that can be a phenomenal hunt in the snow. So you get the best of both worlds when you pick up a combo license. If you want some additional insight you can check out our 2017 Montana Deer and Elk Application Strategy article or this article, An in-depth look at Montana's top late season hunts that covers some of the top general season elk hunts. Like every year, I'll keep this article updated as the summer progresses. The easiest way to pick up a license is to buy one online or purchase one at any Montana Fish, Wildlife and Parks (FWP) office. If you want to hunt in Montana during the 2017 season, now is the time to get your plans together. Licenses are already going fast. The report I got was roughly 1,300 leftover elk tags were available. In 2016 on the first day of the leftover release there were 1,963 leftovers. And... those leftover elk tags did sell out. What about Montana general deer tags? If you checked your Montana general deer tag results and were surprised by the outcome... you're not alone. A lot of people received unsuccessful results on the general deer tag this year. Something that hasn't happened for a long time. The information I got from FWP is that an alternate list will be created for people to try to get deer tags that might have been turned in. The alternate list will be open from May 15 through June 30. The outfitted hunts listed below are still available to nonresidents due to the leftover tags. View the hunt listing here.